Over the decades thousands of bands have played venues in Glasgow. Many of these gigs have been recorded and made available to the public, officially or not. This thread salutes the legendary live albums recorded in our city, the bands who played and the greatest audience in the world. 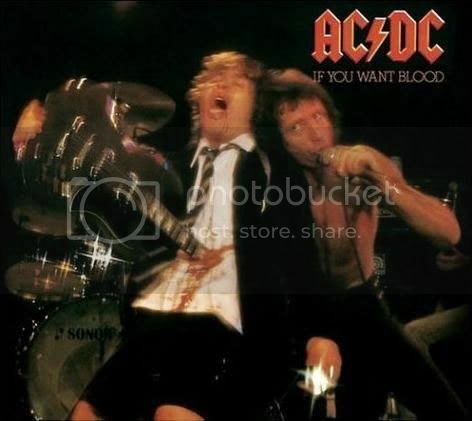 Starting with this one: AC/DC "If you want blood...you got it." Recorded at the Glasgow Apollo in April 1978. 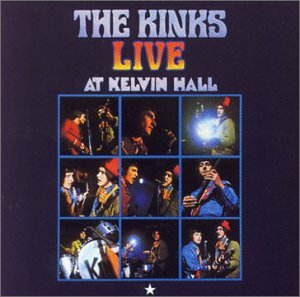 Arguably the band's finest ever release, and one of the greatest live rock albums ever. Angus and Malcolm Young were born in Glasgow and raised in Cranhill until their families moved to Australia in the 60s. Singer Bon Scott originally came from Kirriemuir before his family also emigrated. 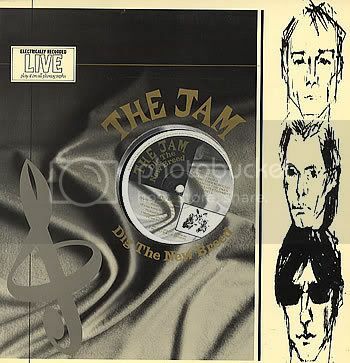 Not exclusivly all recorded at the Apollo, on 8th April, 1982, however the last 4 tracks on side 2 were. I was there that night, and it was the last time I saw them live. I believe Rush recorded a live LP at the Apollo. Also, on a less famous note, Ice T's Body Count recorded 'Body Counts Live In The House' - released over a series of EPs - at the barras. Also, AC/DC's later live album ( called simply 'Live' ) was partly recorded at the SEC. Gillan Live at The Apollo 1982 - which I was at. An Alice Cooper EP where the 3 accompanying live tracks were recorded at The Apollo again in 1982 - again I was there too. A Levellers video filmed in The Barrowlands - at that one too. Footage of The Clash at The Apollo appears in the film Rude Boy. JayKay wrote: Over the decades thousands of bands have played venues in Glasgow. Many of these gigs have been recorded and made available to the public, officially or not. This thread salutes the legendary live albums recorded in our city, the bands who played and the greatest audience in the world. I was there and got to meet Bon Scott and Malcolm Young. I've got a bootleg video of Pantera in the Barrowlands. Quality isn't too great though. And Ladies, Bon gets his 'kit' off!! allyharp wrote: I've got a bootleg video of Pantera in the Barrowlands. Quality isn't too great though. Here's a song from said show if anyone is interested. chipsteak wrote: I believe Rush recorded a live LP at the Apollo. about the rest of the tracks mind. Not really Josef, but there is a review here which refers to the recording as being from "the Vaults". Not sure if that refers to some long lost club or a general reference to recording vaults. You can stream clips from all the tracks at that site, perhaps you will be able to hear yourself cheering? I can probably find out where the fall one was recorded. I suspect the Kelvin Centre/cinema that was in Argyle Street that was an Indian Restaurant before its recent demolition but I'll consult my Fall famatic mate who will know for sure.